How to find someone’s location by cellphone number? This is something that a lot of readers ask us on a daily basis. Too many times, we receive calls from unknown numbers, and by finding their location, we can easily track them. 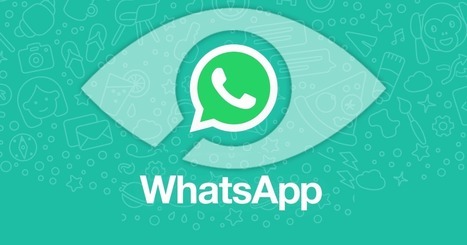 Not just that, a lot of people also wish to track their friends and family remotely via their phone number. If it is your own phone, then you can easily use iCloud’s Find my iPhone or Google’s Find my Mobile service to track it. Though, it might take some effort to locate a cell phone by number of someone else. In this guide, we will teach you how to track a cell phone location by number in detail. Is it possible to track a cell phone with just its number? How to locate a cell phone by number? In a nutshell, the answer to this question is both yes and no. 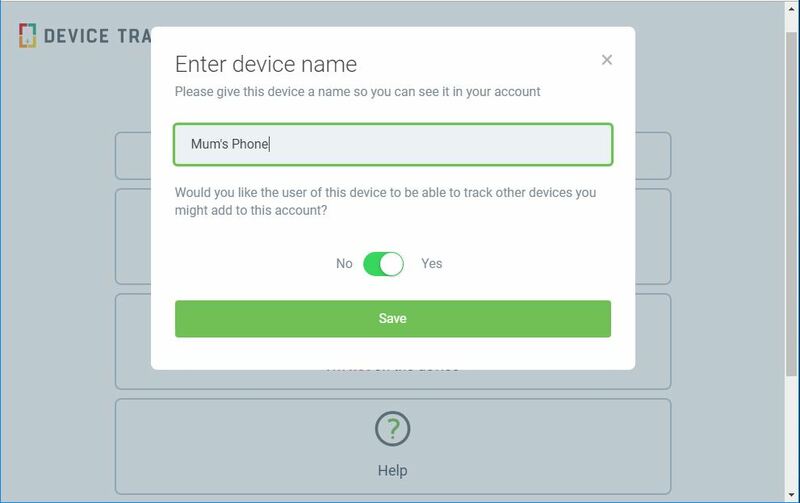 For instance, if you have lost your own phone, then you can use Google’s Find my Mobile or iCloud’s Find my iPhone service to locate it remotely. Though, when we talk about tracking someone else’s phone just by its number, it gets tricky. There are several apps and online servers out there that store details about phone numbers. 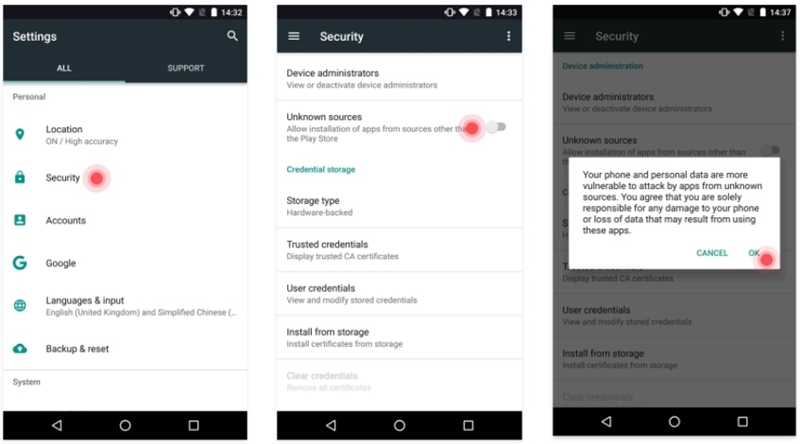 By entering a phone number, you can get details about the device owner, registered location, carrier, etc. 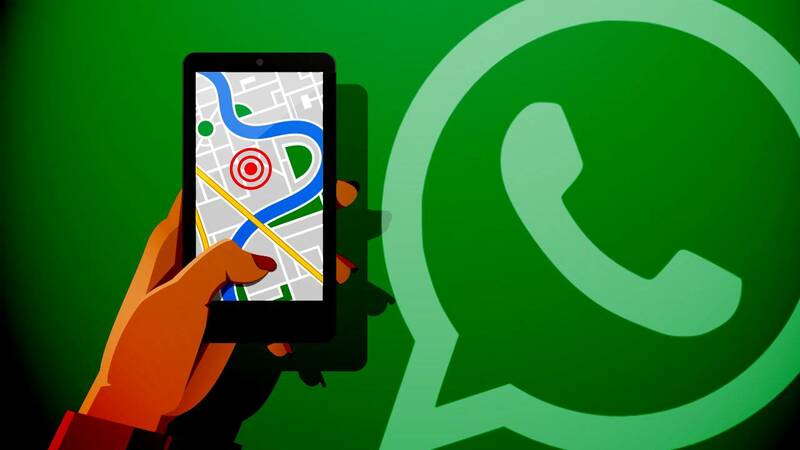 Therefore, these methods will let you obtain the registered address for the number, but you won’t be able to track the real-time whereabouts of the user. As stated above, there are various online tools that can give you details about a phone number, including its initial location. This would not depict the live location of the device. From all the available options out there, BeenVerified is a trusted online source. Not just the registered address of the user, it will also give you tons of additional details about them. It includes any criminal record, employment details, social media handles, and more. While the service would charge you a small amount, it will let you download an in-depth record file of the user on your system. Here’s how you can track phone by phone number using the BeenVerified Number Lookup service. #1.To start with, visit the official website of BeenVerified Number Lookup (https://www.beenverified.com/reverse-phone/) and enter the phone number that you wish to track. There is no need to create a BeenVerified user account as of now. #2.The tool will start obtaining all the vital details of the number. Wait for a while as it would try to find phone by number. #3.Once the scanning is completed, the tool will generate a report. Click on the Unlock button to view the results. You would have to pay a small amount to view the extracted details. Apart from BeenVerified, there are several other services that can help you locate someone by phone number. One of the most trusted sources is the Reverse Phone Lookup service by The Truth Finder. You simply need to enter the phone number of any user and the service will look up for the registered address corresponding to the number. As you can see, the above-listed methods won’t let you hack a device or track its real-time location. Don’t worry – we still have an easy solution to locate a cell phone by number remotely. Here are some of the recommended options you can try to track a cell phone location by number via spying apps. 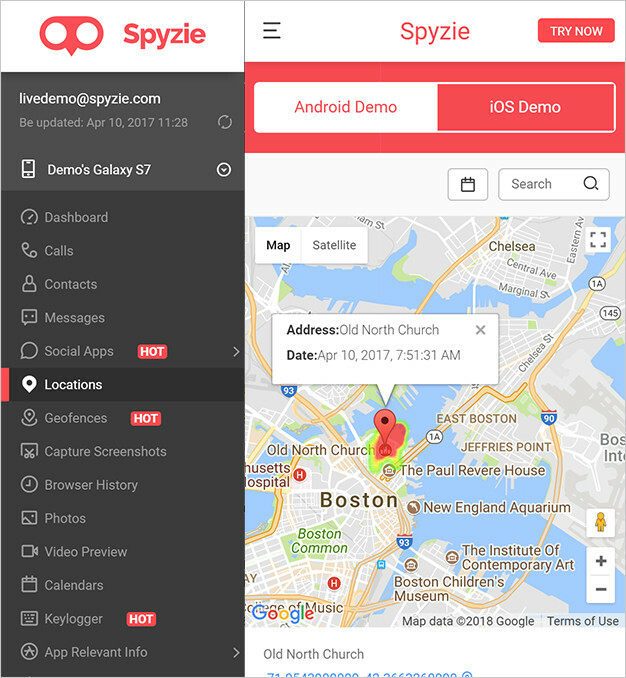 Spyzie provides the best solution to track the real-time location of a device. Apart from its live location, you can also know the past location records and route history. You can also set geofences on any restricted area and get instant notifications for check-in and check-outs. 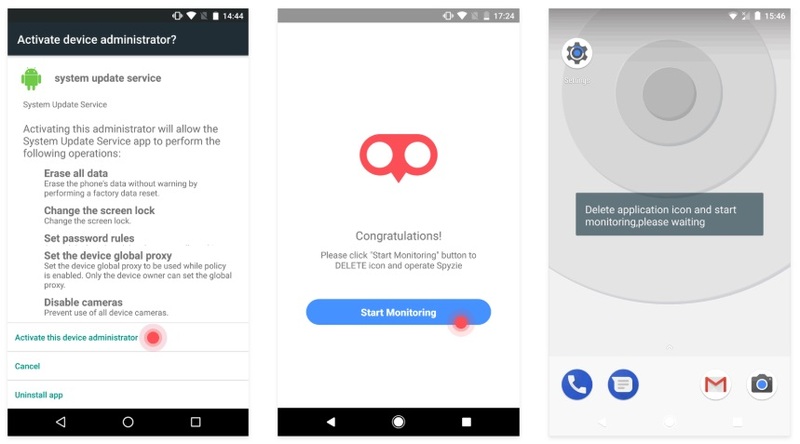 It is a complete device monitoring app that can extract all the vital details about photos, videos, documents, browsing history, social media activity, and more. It also has advanced features like keylogger and remote screenshot feature. Here’s how you can track phone by phone number without rooting/jailbreaking it. #1.Firstly, visit the official website of Spyzie and create your account by entering your email id and setting up a secure password. #2.Provide details about the device platform and the user. In case if you wish to track an iPhone, then simply log-in to the linked iCloud account without even accessing the device. 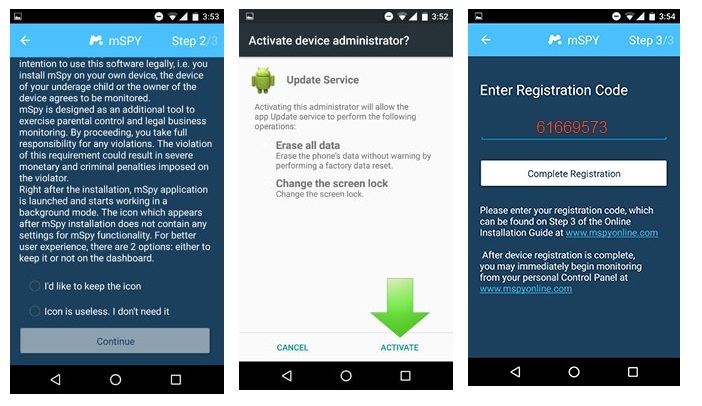 #3.To spy an Android, access the device first, and unlock it. 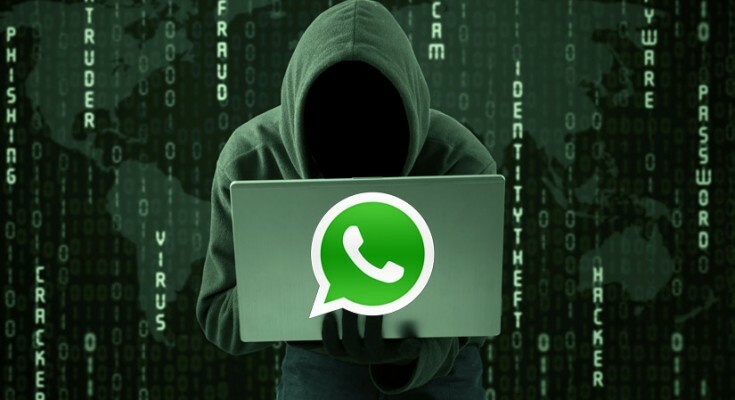 Now, go to its security settings and allow app installation from unknown sources. #4.Visit the official website of Spyzie and download its APK. 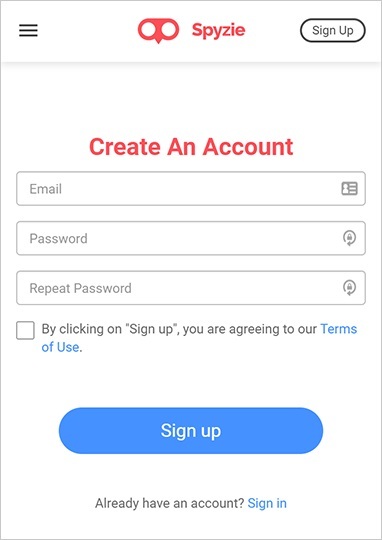 Install and launch the app, and log-in to your account. 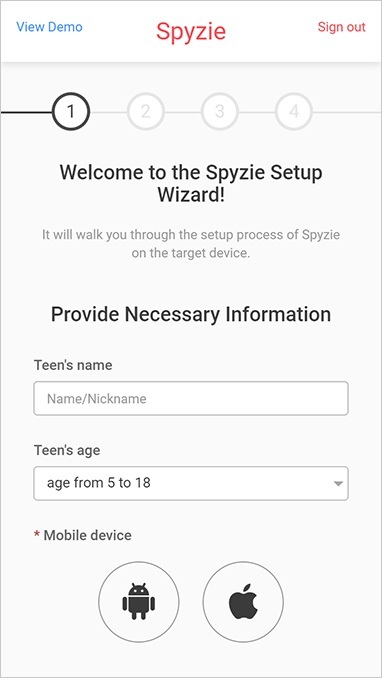 #5.Also, grant the Spyzie app all the needed permissions and the device administrator access to it. Once you start monitoring the device, you can hide the app icon so that you can spy in a stealth mode. #6.That’s it! In the end, you can just go to Spyzie’s web-based dashboard on any system and visit its “Location” tab. This will display the live location of the device on the interface. 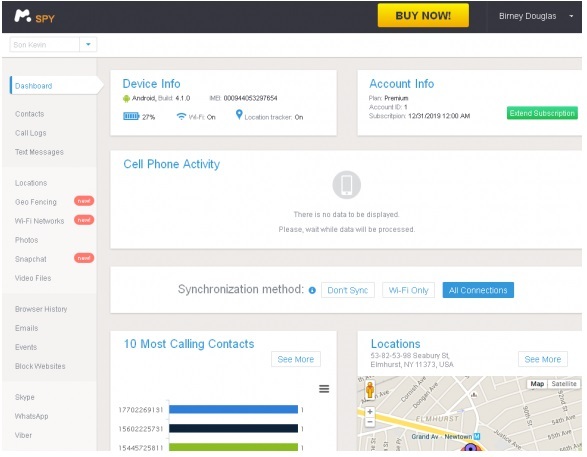 Besides that, there are tons of other features of Spyzie that you can access. Just visit the relevant option from the left panel to explore the feature. Another spying tool that you can try is mSpy. While the tool offers dedicated iOS and Android apps for rooted/jailbroken as well as the usual models, you might have to root/jailbreak your phone to access its advanced features. Once you have completed the setup, you can remotely track a cell phone location by number whenever you want. You can also access the device media, browsing history, call logs, contacts, social media activity, and more. #1.Firstly, you can visit the official website of mSpy to buy the subscription. There are different plans that you can choose from and create your account to complete the setup. #2.Great! Once you have purchased its subscription, access the device and root or jailbreak it. #3.Now, go to its website and install the app on the device. Grant it all the needed permissions for a seamless functioning. In the end, you have to enter the one-time generated activation code to start monitoring. #4.After completing the setup, you can just visit the web dashboard of mSpy and locate the user without getting detected by them. If you think spying tools are confusing, then you can try this free cell phone tracker by number as well. This is a dedicated online service that can track a cell phone location by number using its online tool. 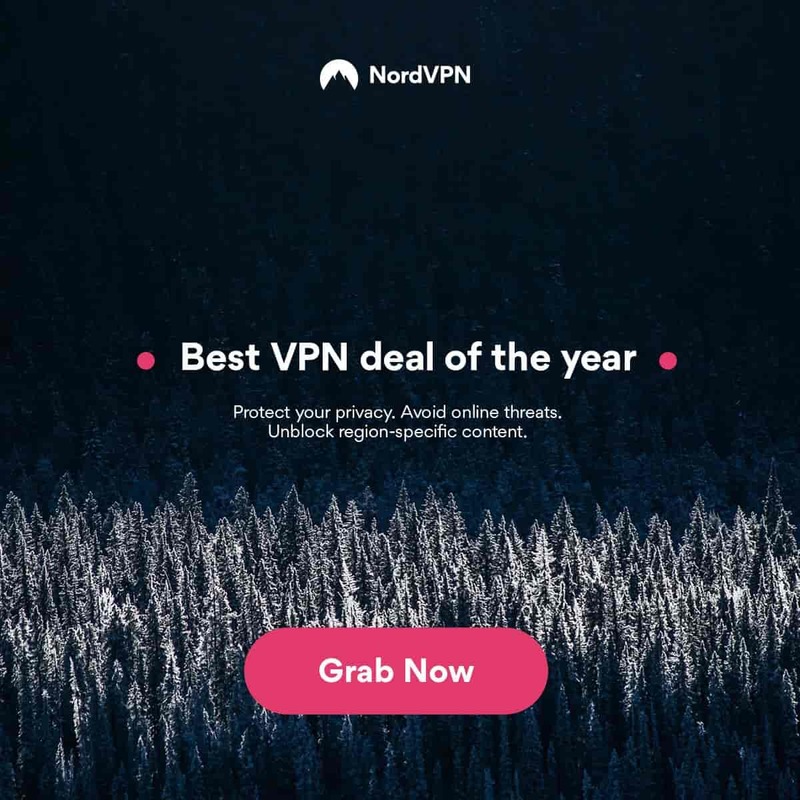 The service can track any GSM device and supports all the popular carriers like Vodafone, Verizon, T-Mobile, Airtel, Orange, AT&T, and so much more. 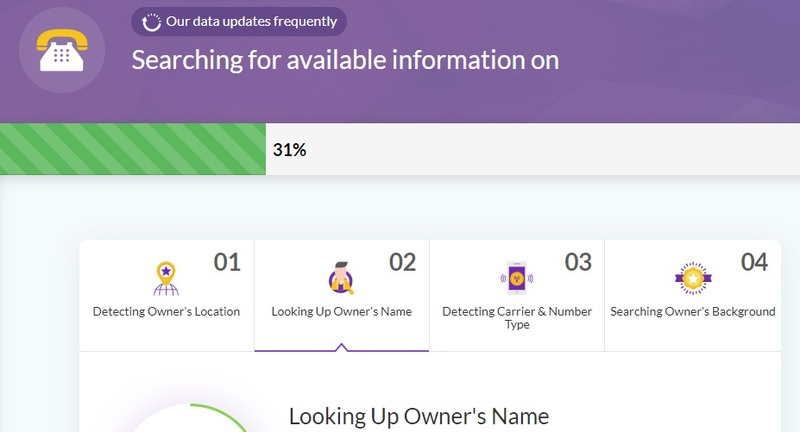 Here’s how you can use the service to locate someone by phone number. #1.Firstly, you can visit the official website of the Phone Locator service on any device. Go to https://www.phone-location.info/ and let it load the online service. #2.Now, enter the phone number including its country note. Please note that it is important to specify the country code of the number. #3.Simply click on the “Find” button to start the search. In no time, the inbuilt map on the interface will load the location of the device. Please note that the location of the device might not be 100% accurate in this case. Nevertheless, it requires no extra effort to try this free cell phone tracker by number. The GPS Phone Tracker is another online application that you can try. This freely available phone tracker might not give exact or extensive results, but it is worth giving a shot. Apart from the phone digits, you also need to specify the country and network carrier to proceed. In the end, the website will display the registered location for the phone number. Remember, this is only the registered location and not the exact live location of the device. 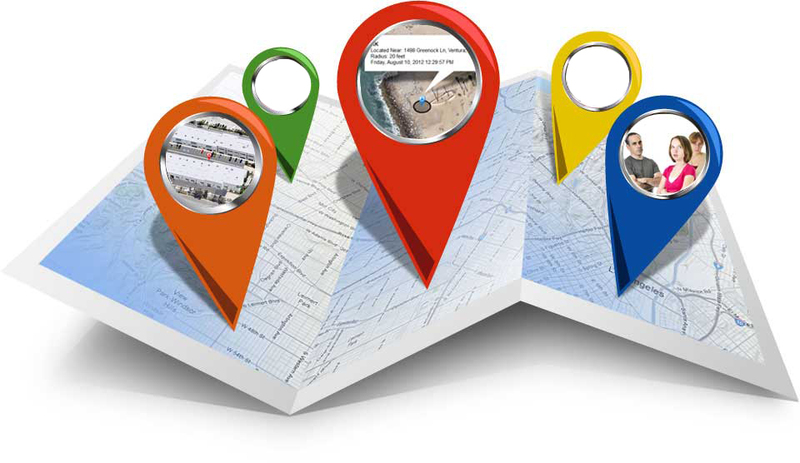 #1.To use the online application, visit its website – http://www.online.gps-phonetracker.com/ on any web browser or device. #2.Enter the country, carrier, and the phone number of the device you wish to track. Click on the “Search Now” button to start the process. #3.In no time, the web application will find phone by number and display the name of the owner and the registered address. Buddy Locator is another popular online service that you can use to find phone by number. While the service is free, you might have to complete some surveys or download apps to view the results. Also, a lot of users say that the results obtained by Buddy Locator are not that accurate. Though, the website claims that the approximate range of error is 5 to 20 meters. To learn how to find someone’s location by cell phone number using Buddy Locator, follow these steps. 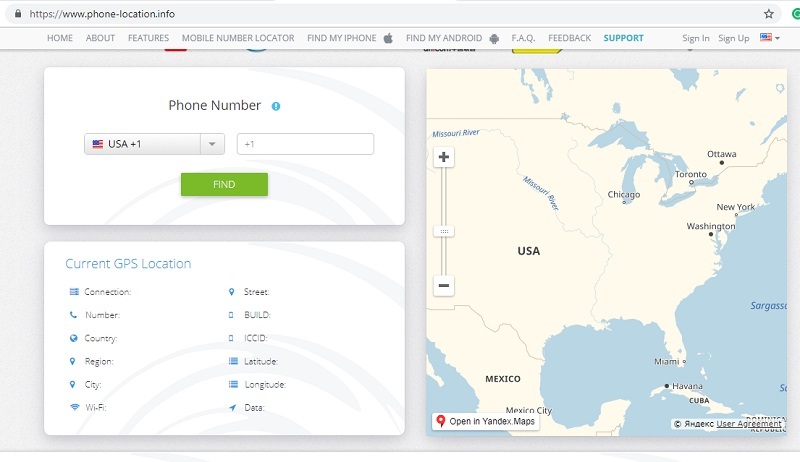 #1.Visit the official website of Buddy Locator (https://buddy-locator.com/) on your phone or computer. #2.Specify the country that corresponds to the phone number and enter the digits. Start the search and wait for a while as the online tool would fetch the location details. #3.In the end, you would have to complete a survey to verify yourself and view the extracted details. Device Tracker Plus is a tracking app that will help you monitor the exact whereabouts of a phone. All you need to do install the tracking app on the target device and complete the setup. Later, you can track the smartphone remotely as per your convenience. 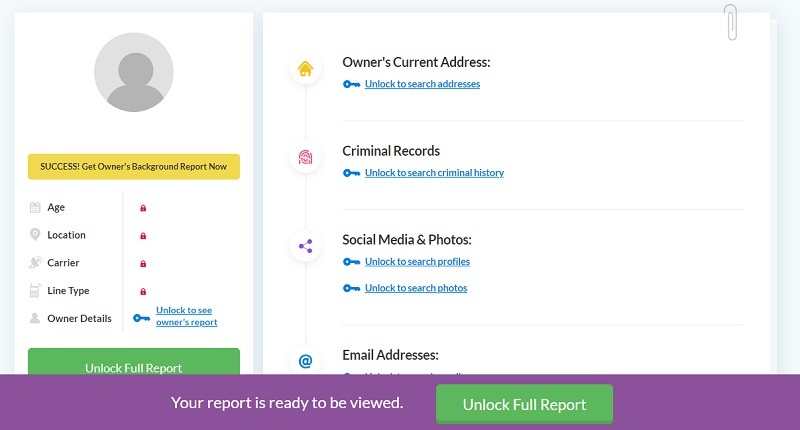 This can help you find phone by number, locate your kids, or even find your own stolen device. Though, the targeted user might know that they are being tracked by you. Here’s how you can use Drive Tracker Plus on an iOS or Android device. 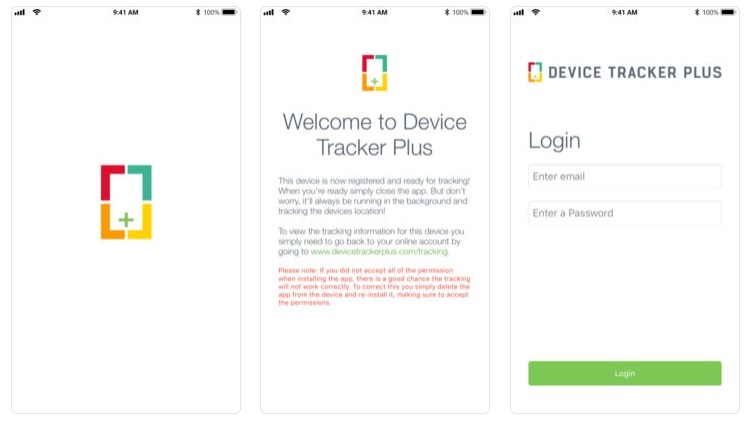 #1.To start with, visit the official website of Device Tracker Plus and create your account. #2.Buy your subscription and add the target phone. You would need to follow a basic wizard to set up your account. #3.In the end, you can just download the application from the App or Play store and enter the displayed one-time code to verify. #4.Log-in with your account details and grant the app the needed permissions to complete the installation. #5.Go to its web dashboard whenever you wish to locate the device remotely. Device Tracker Plus has different plans that start from $14.99 a month (per device). It runs on iOS 8 and later versions or Android 5.0 and newer versions. Once you visit its website, you can view an extensive list of every major mobile carrier for different Indian states. This includes every popular carrier like BSNL, Airtel, Vodafone, Idea, Jio, etc. 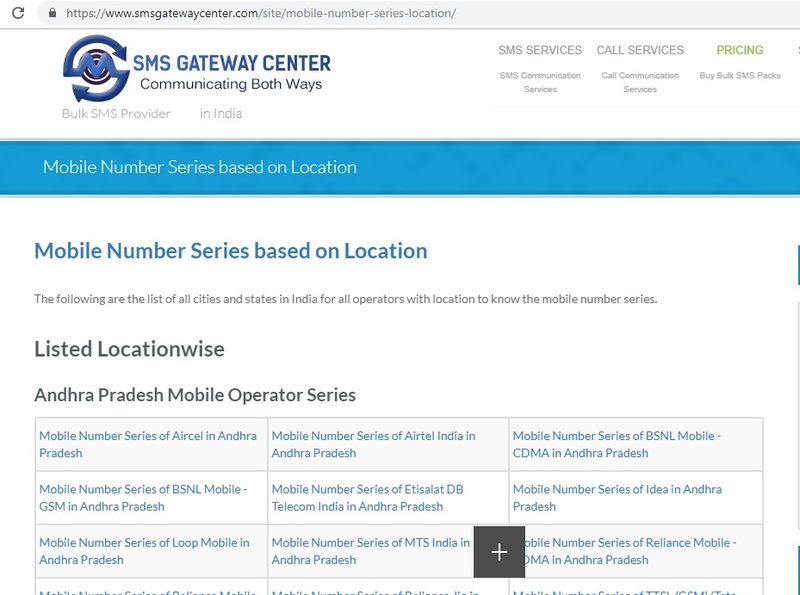 Though, you need to manually select the state and the carrier to find the phone number. Please note that the registered address for the phone number would be displayed and not its live location. To help you pick the best tool to track a device remotely, we have quickly compared the above-listed services here. I’m sure that the guide would have helped you learn how to find someone’s location by cell phone number. We have provided not one, but several solutions to locate a cell phone by number or by using a dedicated device tracker. 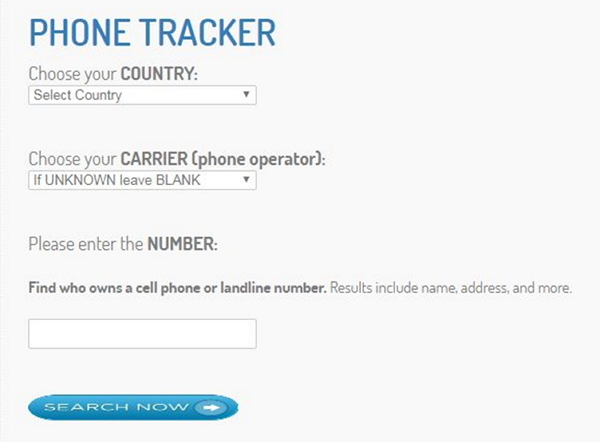 Since a lot of free cell phone tracker by number services doesn’t work properly, we recommend using a device tracker. 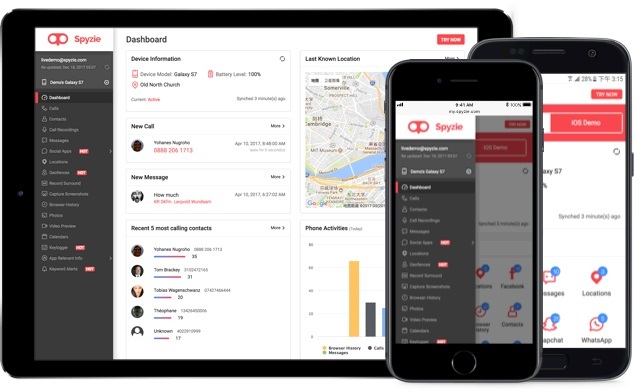 With services like Spyzie and mSpy, you can keep a real-time track on any device without getting noticed. 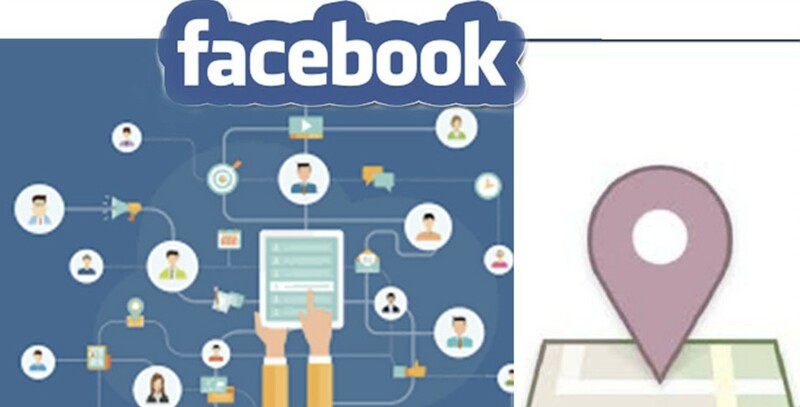 They also come with several high-end features as well like keyloggers, social media tracker, SMS tracker, geofence, and more.